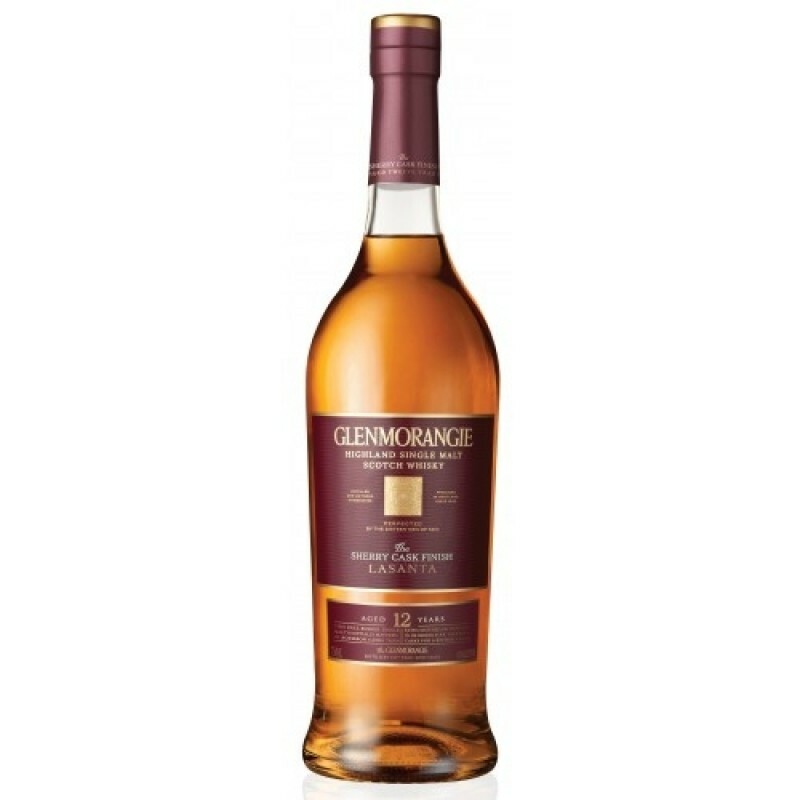 Aroma: Warm spices mix with smooth chocolate covered raisins, honeycomb and caramel toffee. Taste: Deliciously sweet sherry flavoured sultanas, orange segments, walnuts and butterscotch combine to create complex warm spices. Finish: Long and satisfying finish with spiced orange and chocolate covered hazelnuts. 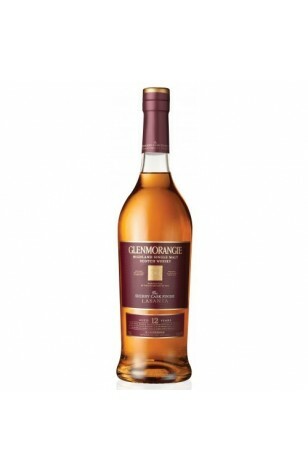 The Glenmorangie Lasanta is elegant and full-bodied, a marriage of warm, creamy, nutty flavours. 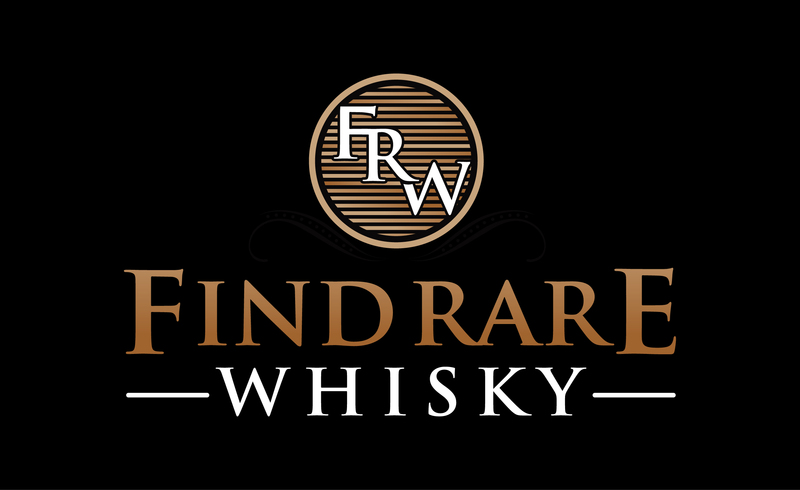 True to its Gaelic name meaning "warmth and passion", its richness is the triumph of extra maturation in Spanish Oloroso sherry casks.